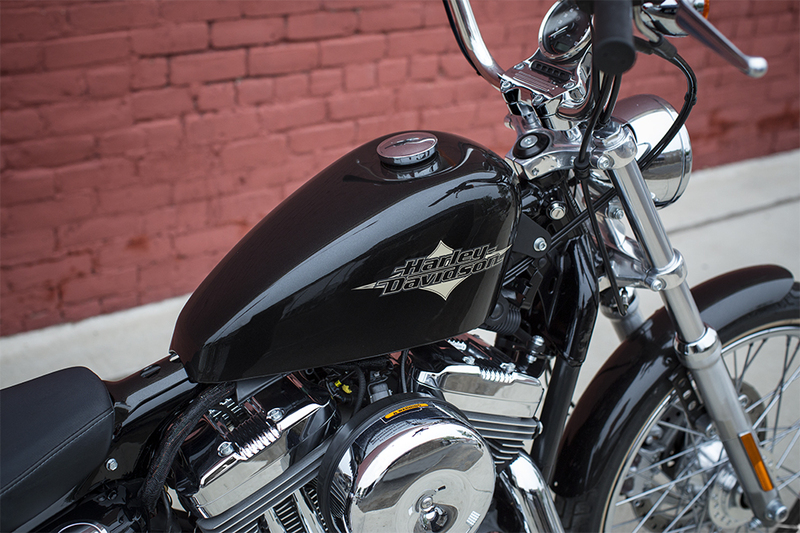 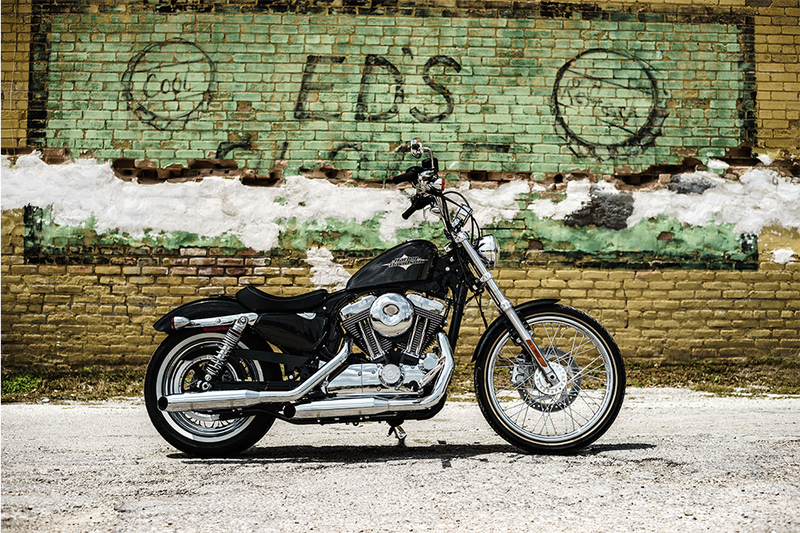 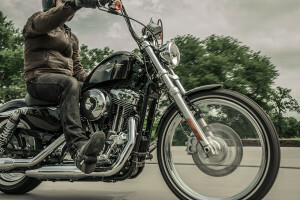 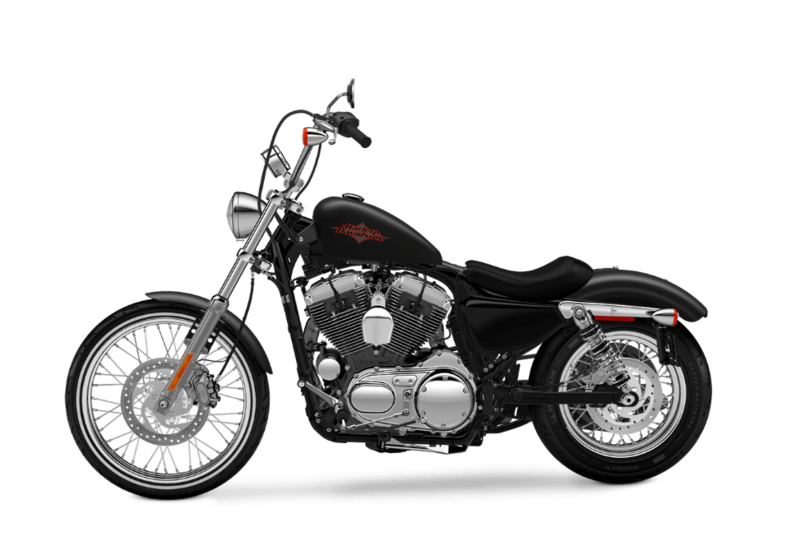 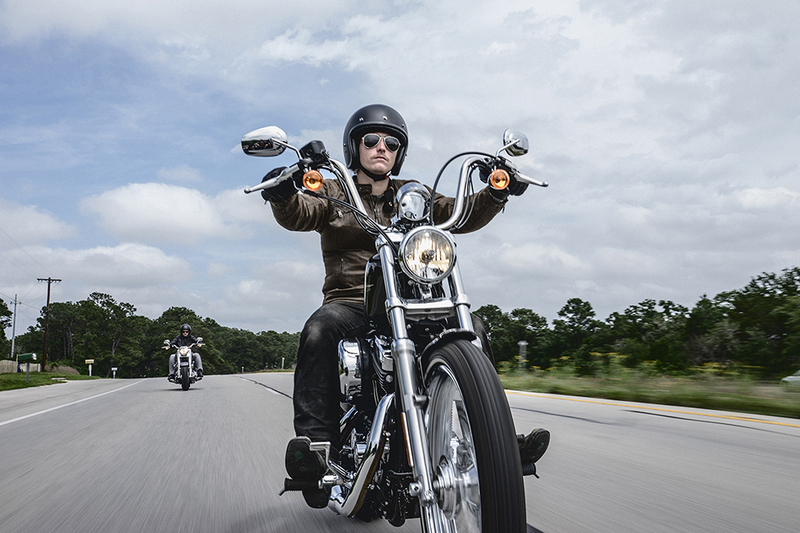 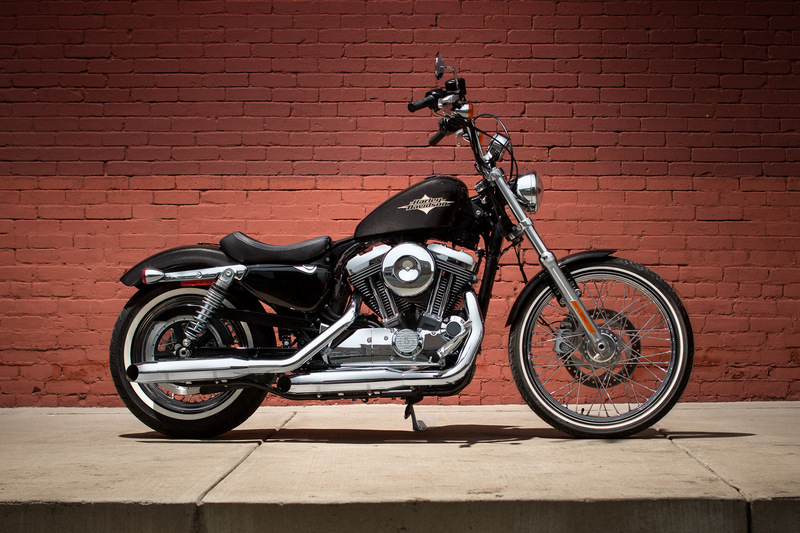 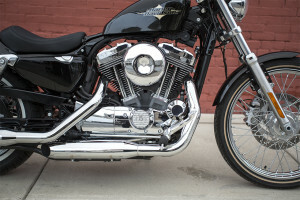 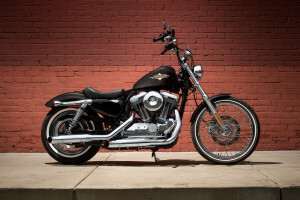 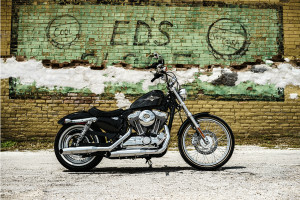 The 2016 Harley-Davidson Seventy-Two® is part of the Harley-Davidson Sportster® lineup. 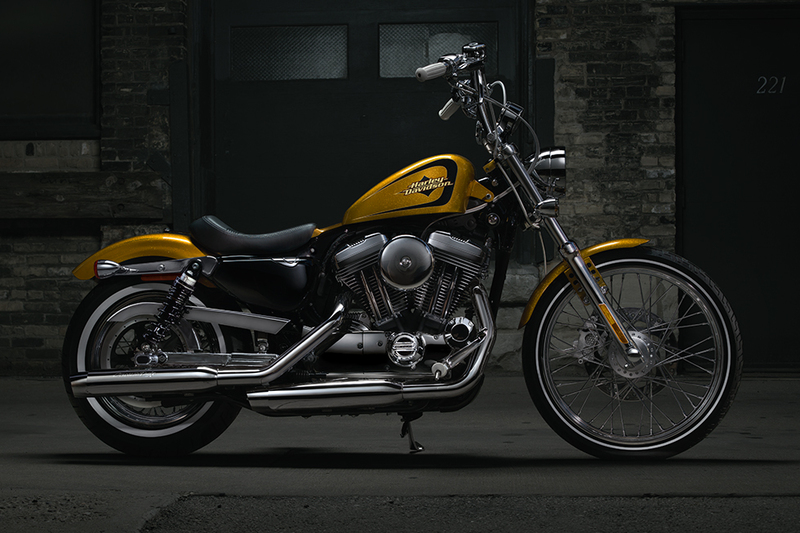 Modeled after custom-made 70s choppers, this bike offers a unique throwback style. It’s an inspiring ride that’ll make you want to hit the open roads here in Denver, Colorado and throughout the Rockies. 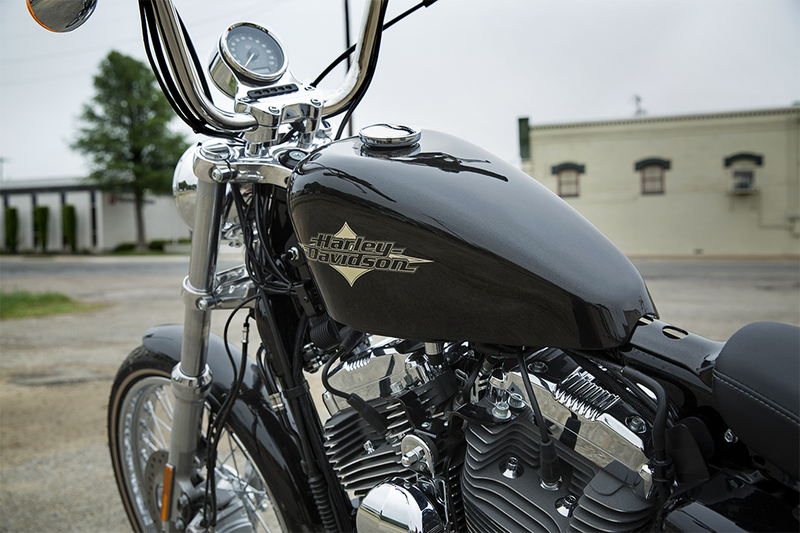 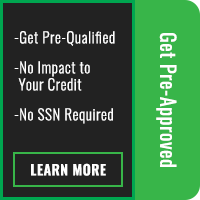 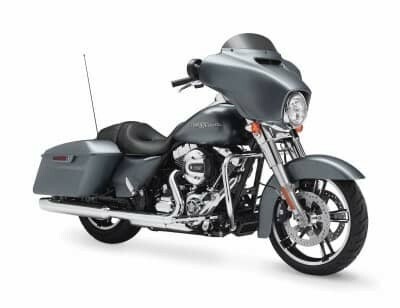 Find out more about the latest 2016 Seventy-Two® at Avalanche Harley-Davidson®! 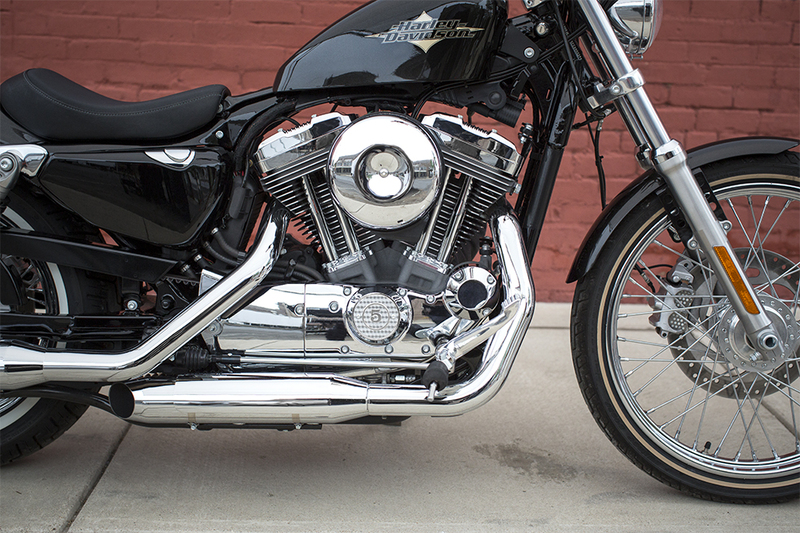 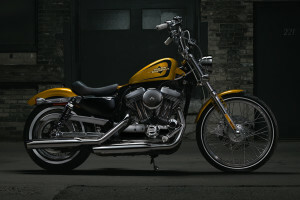 The retro-inspired Harley-Davidson Seventy-Two® features mini apehanger bars, a classic raked out fork & huge front wheel. 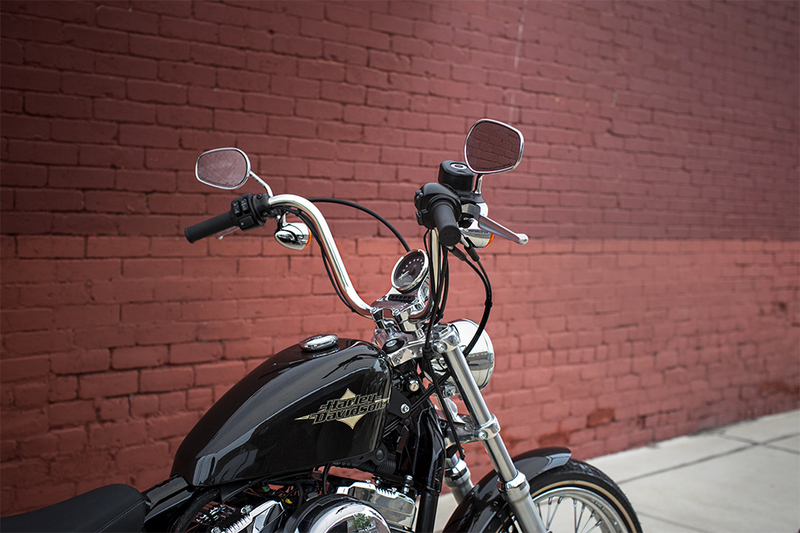 There’s no mistaking the custom 70s chopper attitude and style.